Decent appearance with excellent ride quality. T-Jet performance is really good. Safety features at an affordable cost. Build quality needs to be improved. Fuel economy is not so good for petrol variants and comfort features can be added more. 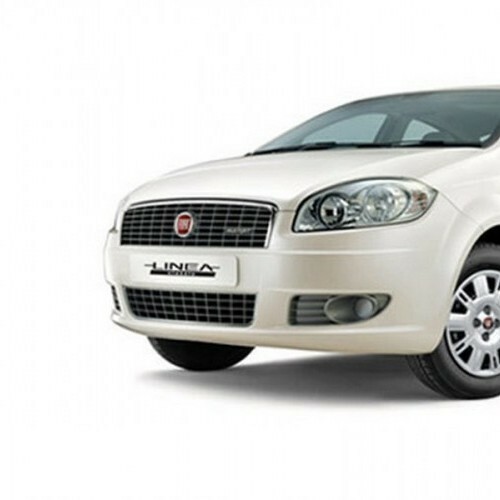 The Italian manufacturer Fiat has launched its Linea Classic model at an attractive starting price of Rs.5,88,456. The Fiat Linea Classic has been designed with an overall length of 4560mm and it offers the ground clearance of 185mm as well as wheelbase of 2603mm respectively. It is powered by an award winning Multijet Diesel engine which provides better performance in terms of power and torque. The Linea Classic delivers an impressive mileage of 19.5kmpl for diesel version and 14.9kmpl for petrol version which is quite good. Apart from that, the company offers Linea Classic in various attractive colors namely Oceanic Blue, Tuscan Wine, Minimal Grey, Hip Hop Black and New Pearl White. Surely, it would catches the eyes of car enthusiast for its excellent exteriors, interiors and it would be a very tough competitor to its similar other cars. 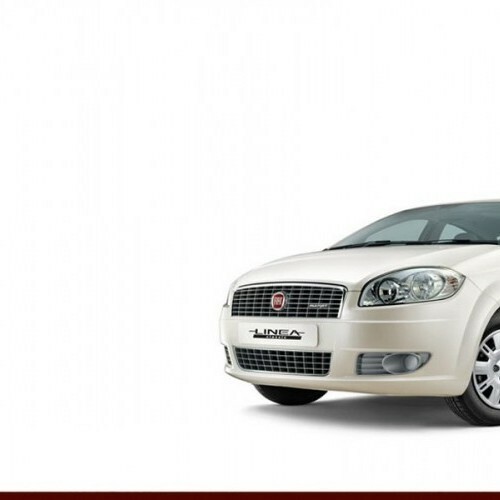 Fiat Linea Classic is available in 3 variants. View below listing of variants based on their fuel type. Upcoming variants of Linea Classic are also listed here. * Prices of Fiat Linea Classic car indicated here are ex-showroom price not the on road price of Linea Classic. Price list is subject to change and for the latest Fiat Linea Classic India prices, submit your details at the booking form available at the top, so that our sales team will get back to you. Fiat Linea Classic mileage mentioned here is based on ARAI test drive and not from Linea Classic review by vicky team. 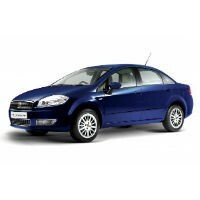 "The prime specs of Fiat Linea Classic are listed here. The overall length, width of the car should give you an idea about parking space it require. 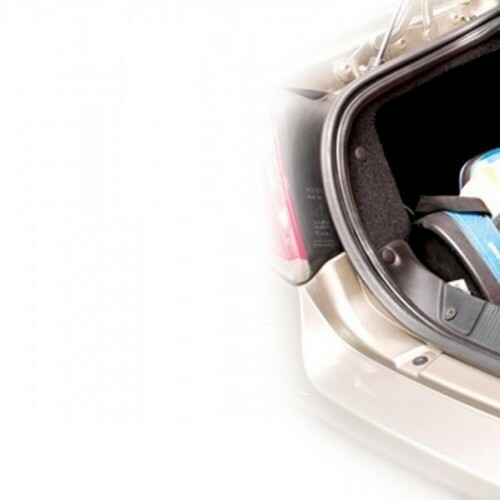 The ground clearance (lowest part of the car to the ground) will give you the measure of water wading capability and confidence of Linea Classic's capability to run over potholes and speed breakers. However GC (ground clearance) won't tell everything. 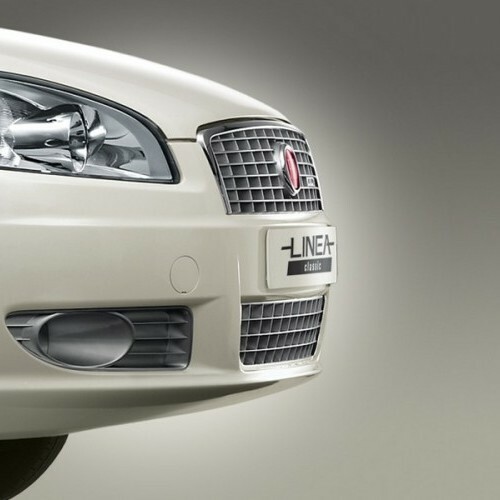 Other important factors like approach angle, breakover angle and departure angle is required to assess the cars' ability to run in rained indian roads and light off road tracks.Engine specs of Linea Classic are also listed here. With the power (in bhp) and torque (Nm) figures the most important ratios - power to weight ratio of Linea Classic and torque to weight ratio. The displacement (in cc) is the measure of cubic capacity of the engine. Earlier there was a notion, larger engines produce more power and torque however with the invention of advanced technologies this is no longer true." 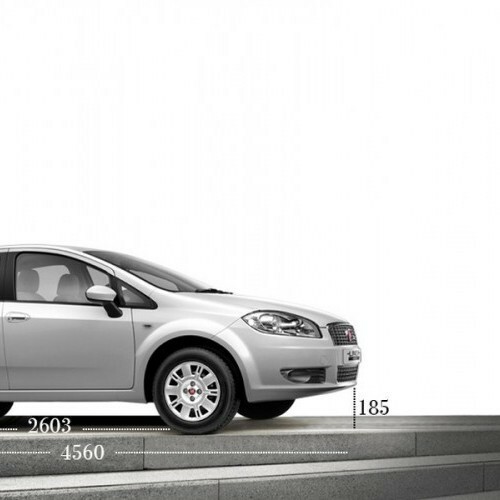 Find your favourite Fiat Linea Classic car features list. While power windows, power steering and central locking are considered prime convenience features, the presence of safety features such as abs and airbags will give the necessary safety for the Linea Classic occupants. Alloy wheels is something everyone would love to boast about. Bad: Needs to improve its safety features. 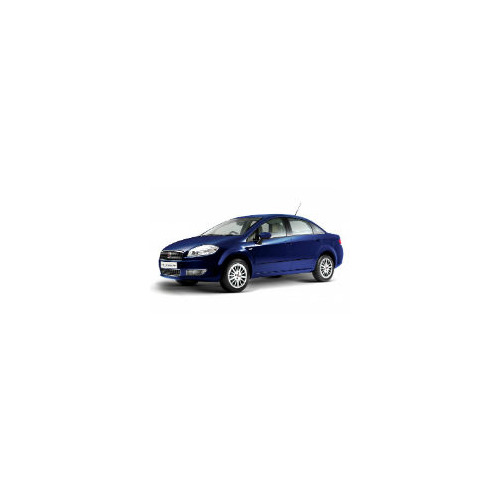 Fiat Linea Classic is one of the dreamy car for the middle class members which has been fitted with good features quite useful for both driver and co-passengers. 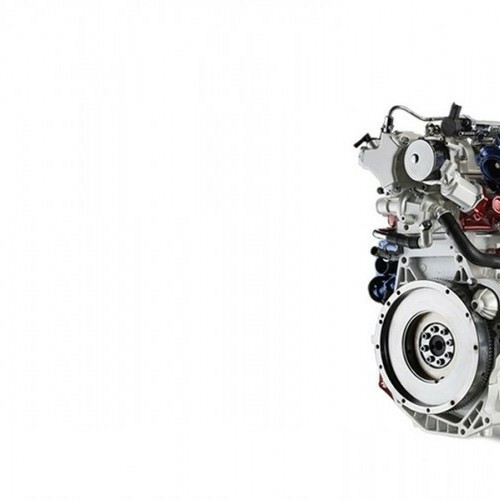 Fiat engines are well known for their engine performance in which the vehicle Linea Classic is offered with a 1.4 litre petrol engine which produces the maximum power of 88.8 bhp at 6000 rpm and maximum torque of 115 Nm at 4500 rpm. With this engine, Linea Classi is an ideal vehicle for the Indian road style. Bad: Service is not so satisfactory. Lacks some safety features. There is no doubt that Fiat Linea Classic is one of the affordable vehicle in the Indian market which delivers high performance and good mileage. 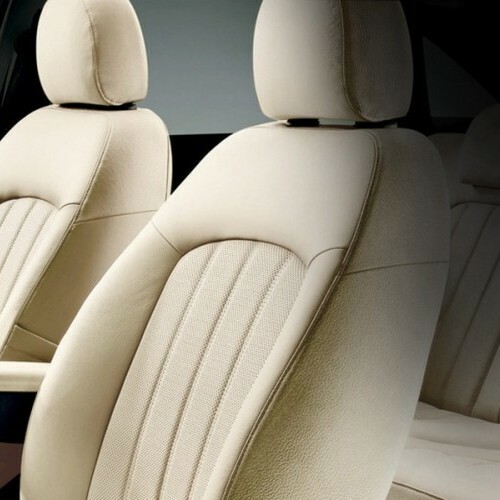 This car has been designed with impressive interior features and exteriors. People can feel so much comfy while travelling in the car and it makes every body to feel so luxury. Actually it has been well incorporated with features such as ABS with EBD, a central locking system rear defogger and acceleration. Overall, it is good to ride anywhere.